Today's the day! 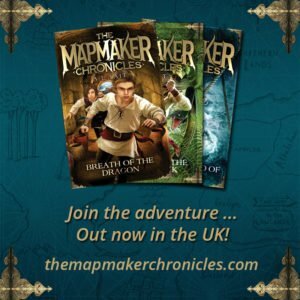 The Mapmaker Chronicles now in the UK! Another exciting day in a month that has already left me fairly breathless! 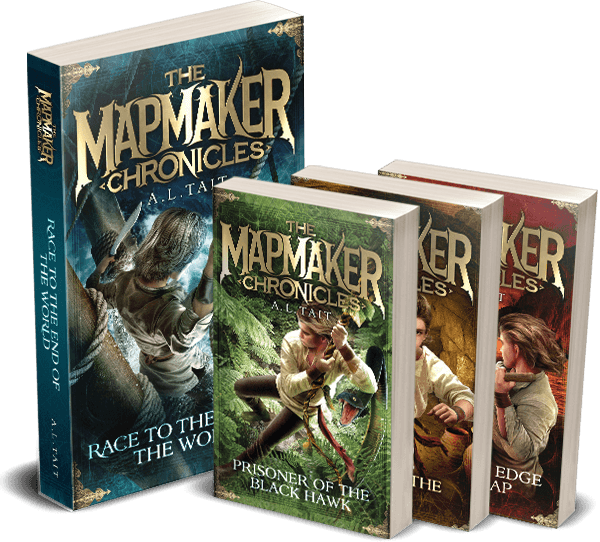 The first three books in The Mapmaker Chronicles series are now available for UK readers, through Little, Brown Books. 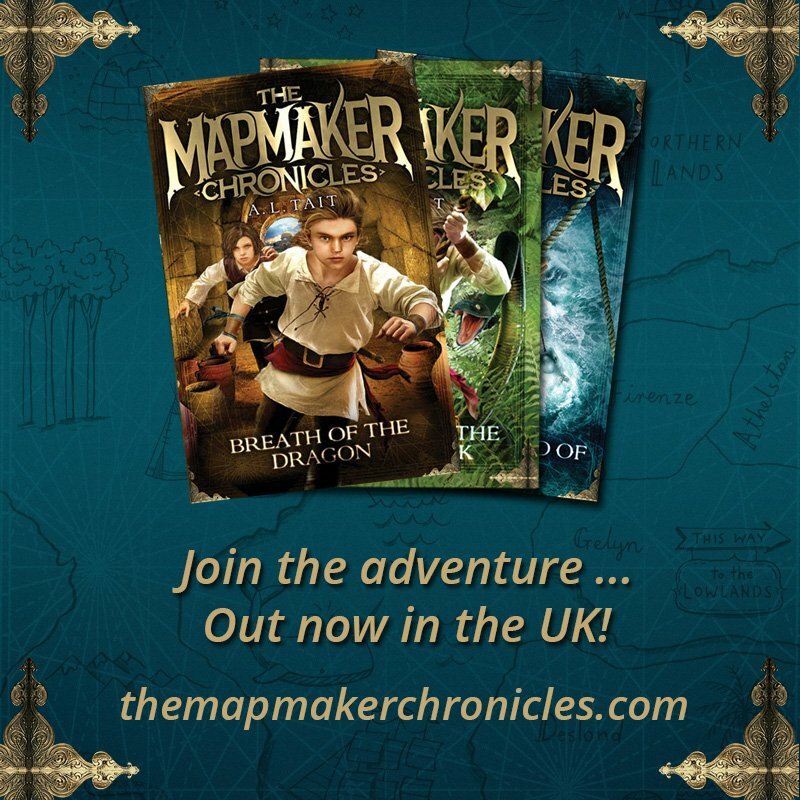 You’ll find more information about the entire series, plus teachers’ notes, reviews, map activities, author FAQs and other resources here at the official website. 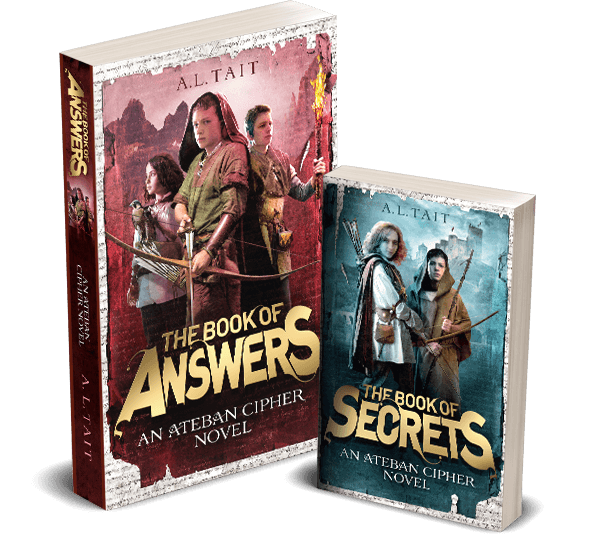 If you’d like to read a review that encompasses the entire series, you’ll find one here. And please let me know if you spot one in the wild!